Ordering yummy cakes to celebrate a victory or to cheer up your best friend, is so easy now. 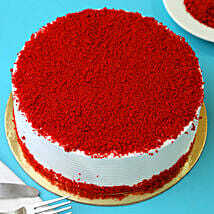 Send red velvet cakes to Delhi easily by placing an order online. Just go to our online portal and place the order. Believe me, a celebration without a cake is so like life sans fun. Sometimes the sweet cravings help you enjoy the life. So eat a big chunk of cake for once without worrying about the plus one in your jeans size. Live life carefree! 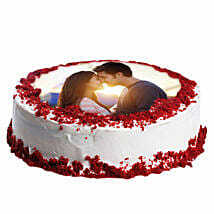 You can send online red velvet cake to Delhi even in the midnight to your loved ones. It is so easy. No more hassle in going to the bakery and no worry of reminding the shopkeeper about the delivery. Not only cakes, you can send flowers to Delhi and see what magic they do. Their freshness and vibrant colors will make your special one feel thrilled and happy and they will feel blessed to have you in their lives. 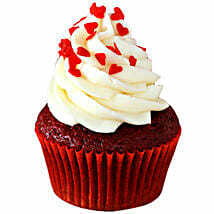 Send red velvet cakes to Delhi at most appealing prices! With easy payment options and numerous styles of cakes to lookout for, we give you all the right reasons to have faith in us. Our wonderful team is always ready to answer your queries and we ensure to perform better than your expectations. 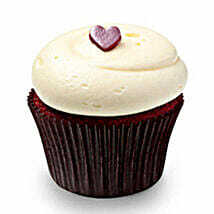 You can, with full faith, send red velvet cakes to Delhi with the help of our team. 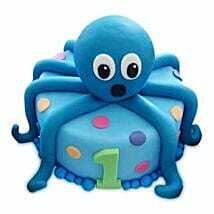 We work hard round the clock to deliver your cakes on the time to save you from any spoiled surprises. To make your birthdays even more awesome and drool-worthy, we give you the golden opportunity to send gifts to Delhi along with the yummy cakes. Make your day a special and a memorable one with our cakes! Have faith, you would not regret!